Getting a pet is simply one of the first steps in the life of a pet owner. One of the major decisions you will have to take will involve choosing a veterinary clinic for your pet’s health and safety. This is very important as you wouldn’t want your dear pet in the wrong hands. There are a number of professional veterinary care centers in League City. We provide you pet wellness plans with what you need to know and how to select right veterinary clinic for your pet’s care. If you are considering a League City Veterinary Services, you will most probably find this useful. Reviews, recommendations, and references will provide you with greater insight into the quality of services your potential veterinary clinic offers. From other client’s reviews, you can decide for yourself if they’re good enough. Pet Health Care League City is a large industry and you must realize that you have options to choose from. 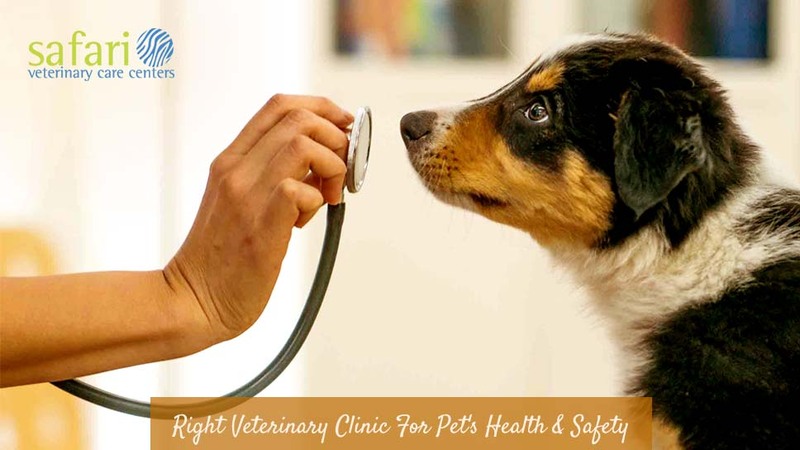 Therefore, you should consider taking a tour of your veterinary clinic of choice to check their facilities. Look out for anomalies and loopholes in their services and surroundings. It is quite important that you consider the type of pet care service offered before picking a veterinary care clinic. Will it be suitable for your pet? Do you want more detailed, complex services? Remember that the customer is king and their customer service response is important to your interest. Check out how well they respond to issues and how they interact with staff. Are they friendly, formal, or unserious? Before choosing a Veterinary Clinic League City, you might want to discuss your pet with the veterinarian there to know if their services will fit it. This will save you the trouble of wasting your time at the wrong pet care service. In addition, you can ask about their gadgetry and equipment. Check if they are up-to-date with the latest trends and offers available. Also look at them to see if they are properly maintained. Any sign of rust or poor maintenance is a red flag to be taken seriously.